After the surprise reveal that we can soon strike a deal with the devil, Microsoft has confirmed that Cuphead will have Xbox Live support on Nintendo Switch. “As with most new technologies, we love to work with partners to help us explore new innovations we’re bringing to developers. That brings us to Cuphead! Our friends at StudioMDHR already have experience with Xbox Live beyond the console – Cuphead is available on Windows 10 with Xbox Live as well. We’ve had some good conversations with them about Xbox Live and the gaming community, especially after we saw what Mojang had done with Minecraft and the Bedrock Edition,” Microsoft explains in an update. “Growing out of these recent discussions, we are partnering with StudioMDHR to investigate bringing Xbox Live features beyond Xbox and PC to Nintendo Switch. Yes, this means that fans will now have the opportunity to experience StudioMDHR’s award-winning debut game on Nintendo Switch with Xbox Live! 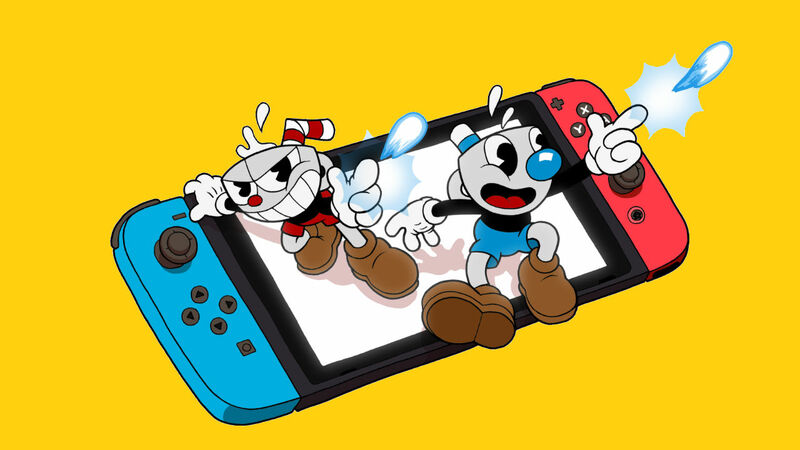 Cuphead will release on the Nintendo eShop for Nintendo Switch worldwide on April 18th, priced at £16.99 ($19.99/€19.99).